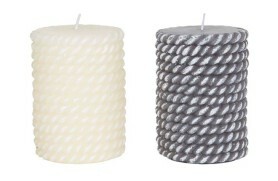 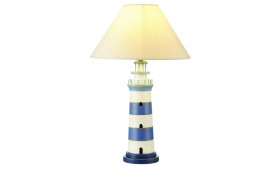 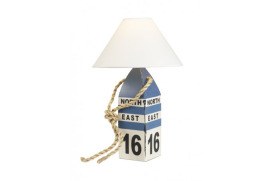 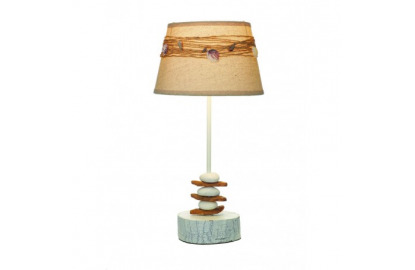 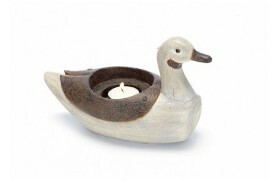 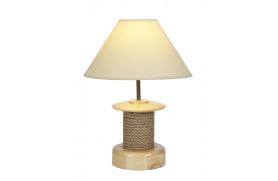 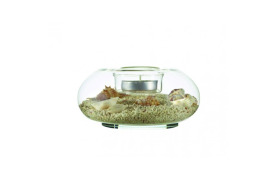 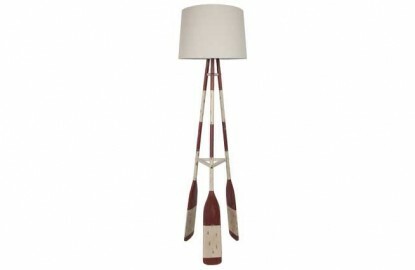 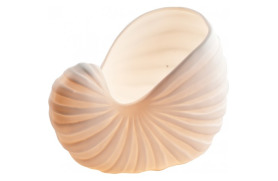 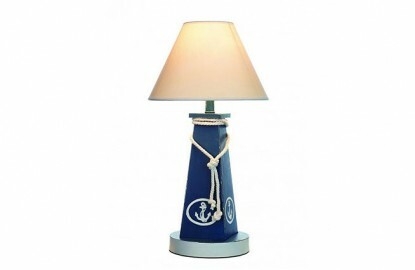 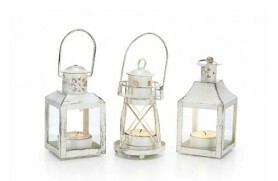 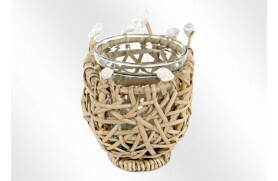 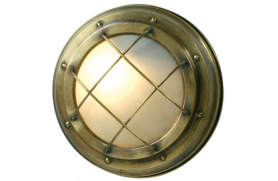 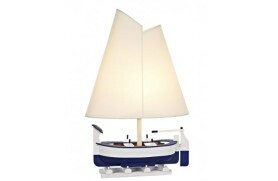 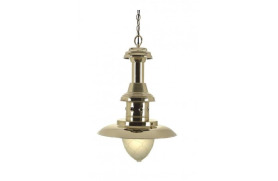 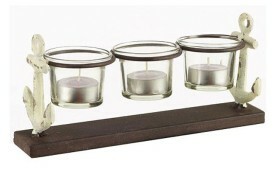 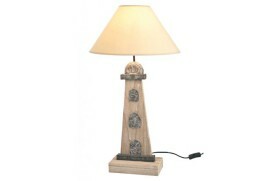 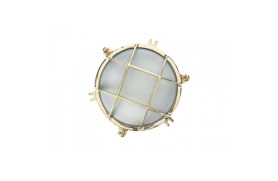 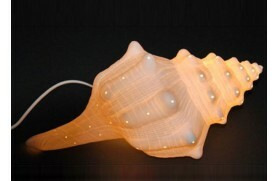 Choose from all nautical decor and marine lamps that best suits your needs. 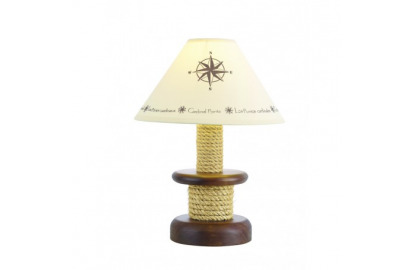 You can buy all sorts of nautical decor lighting, and if you do not find what you need you can request our full catalog at info@nauticadecor.com Now it's easy, with one click, you enter your shipping information, and soon you will be decorating your home or office. 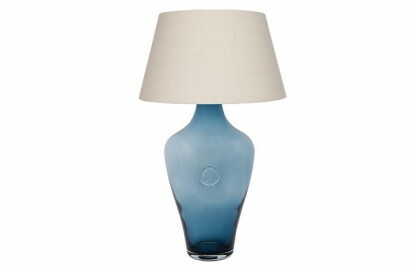 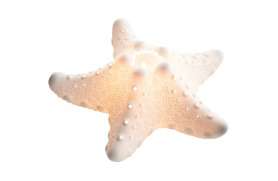 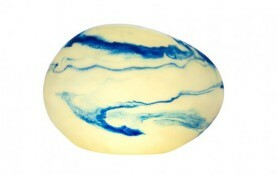 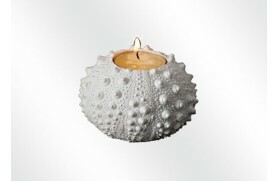 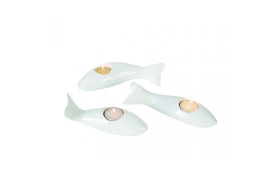 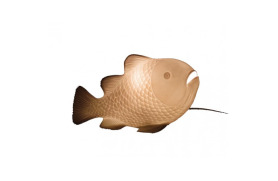 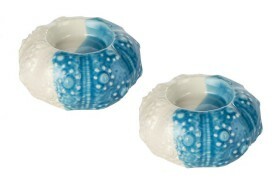 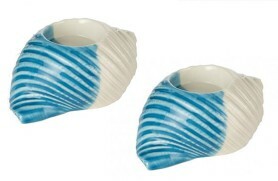 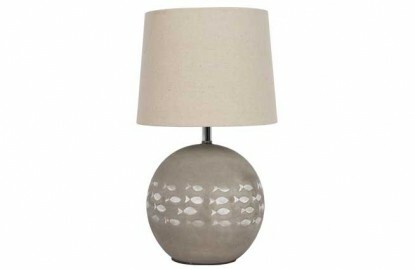 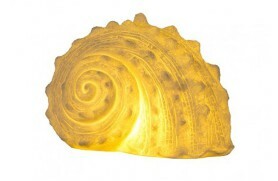 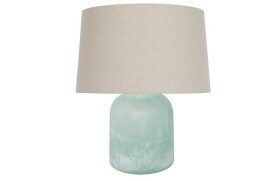 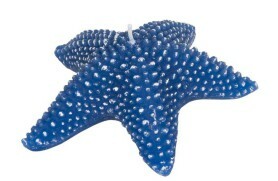 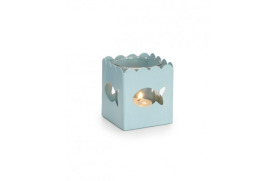 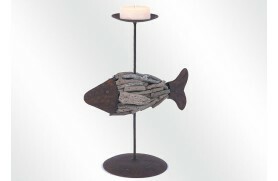 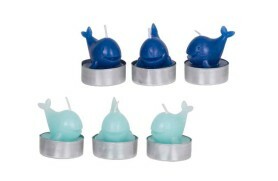 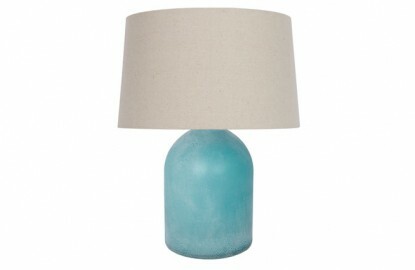 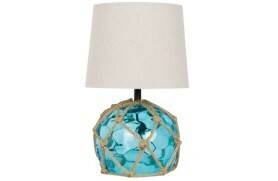 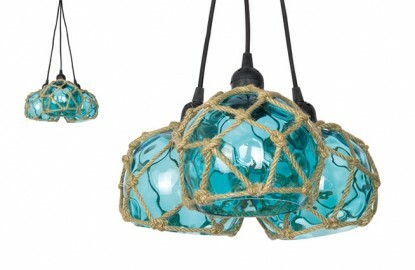 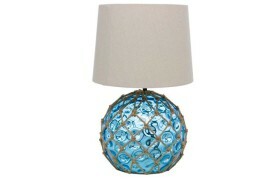 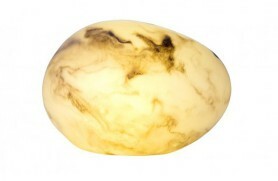 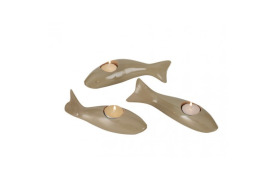 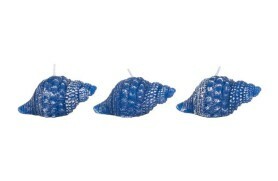 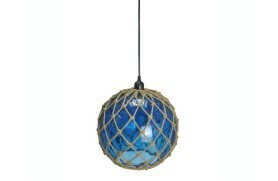 Our offer focuses on lamps and lights that have to do with the sea. 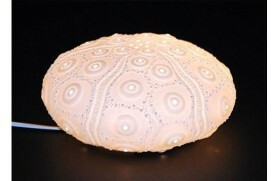 The world of lamps and lights is infinitely immense. 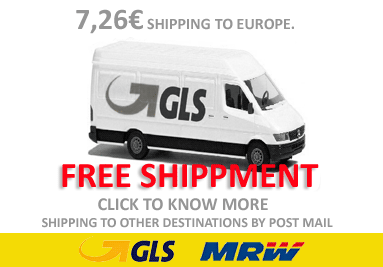 Here we will make it possible for you. 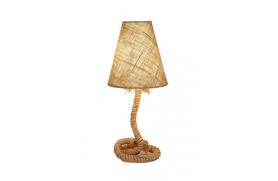 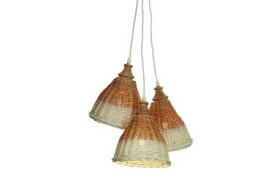 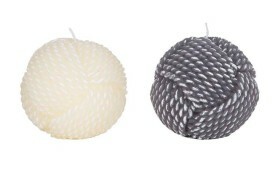 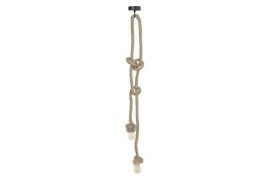 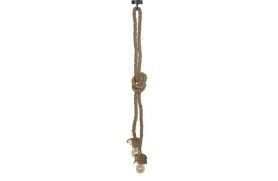 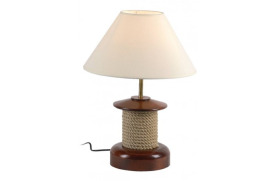 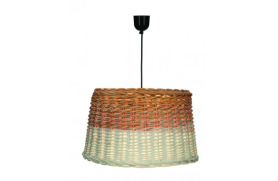 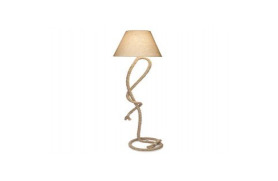 Starting with lamps in the form of headlights and floor lamps made of ropes. 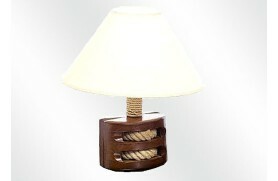 Let yourself be inspired and click through our wide range of lamps. 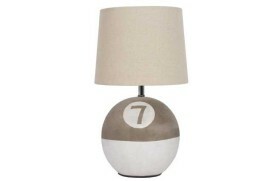 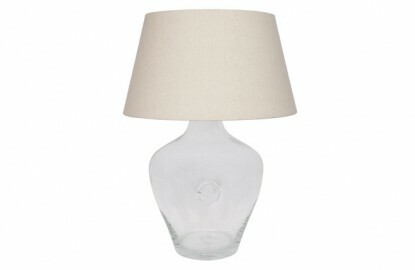 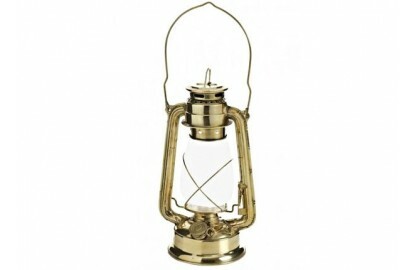 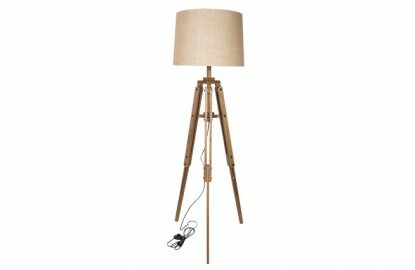 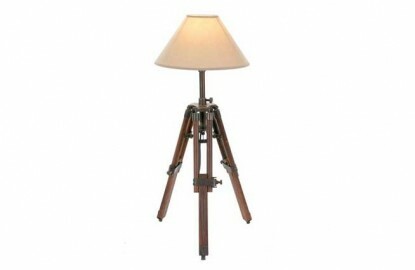 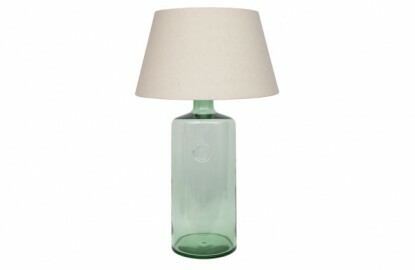 Of course, you will also find bedside lamps as well as brass lamps. 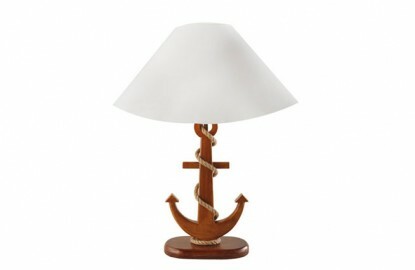 Is not only looking for a lamp that makes light, but one that in addition to light also offers a maritime touch in the house? 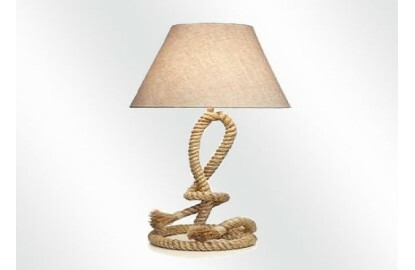 Then it is in the right place. 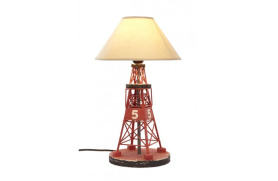 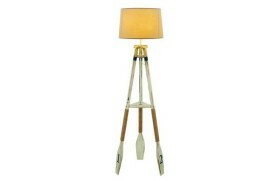 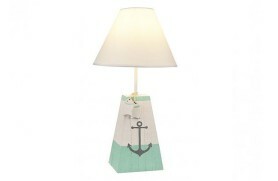 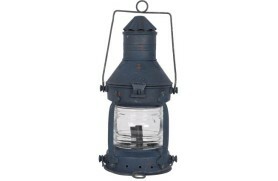 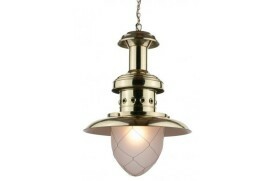 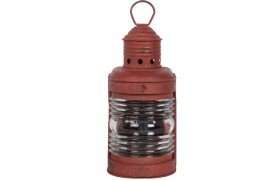 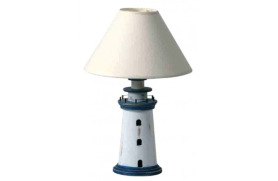 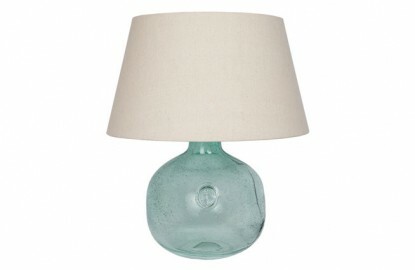 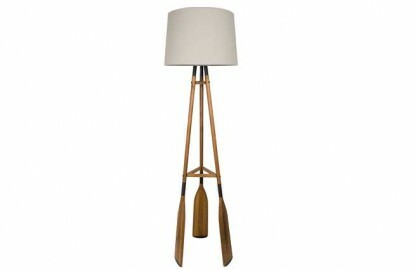 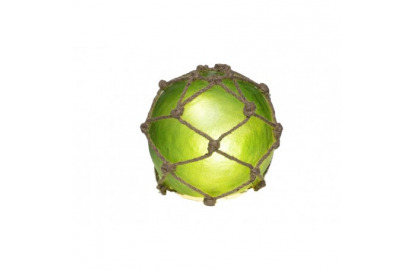 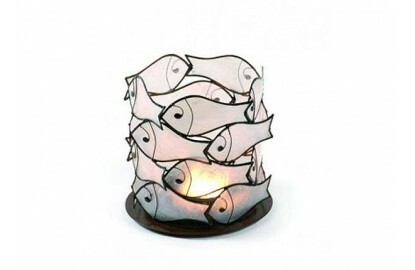 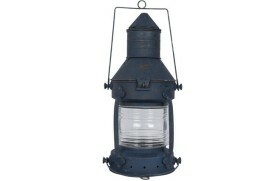 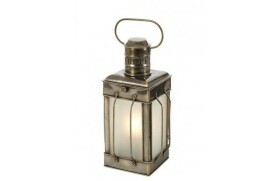 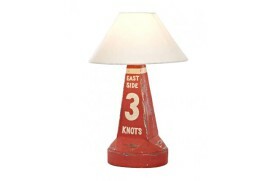 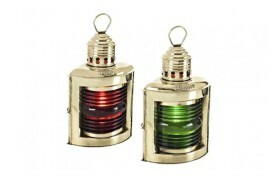 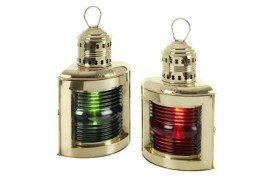 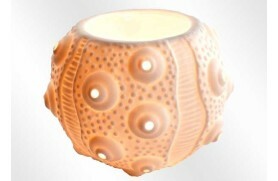 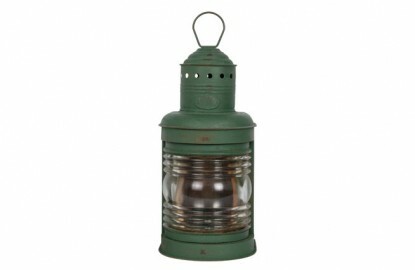 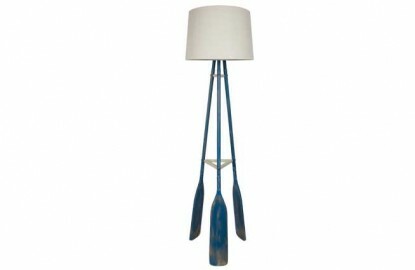 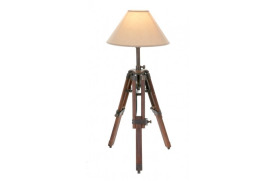 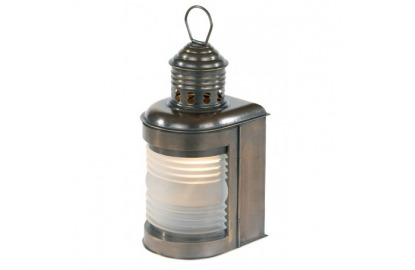 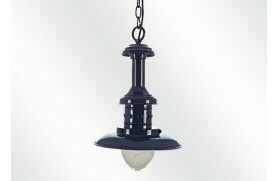 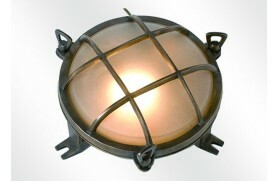 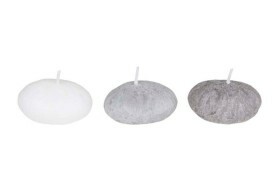 We offer maritime design lamps in many different shapes and colors, and for many different purposes. 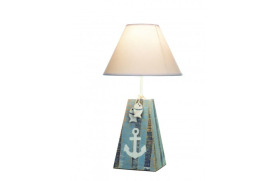 Take a look at our decorative buoy lamps that turn the classic wooden buoys into an elegant ornament, transforming the feeling of the wonderful world of the sea into your home. 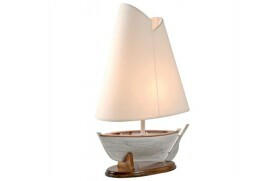 Or our maritime table lamps in the shape of a ship, anchors or sailboats, which not only illuminate your table, but also transmit a pleasant maritime sensation to your home. 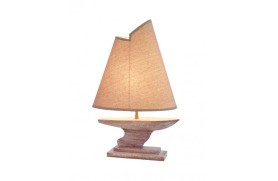 Very popular are also our reading library lamps, classic table lamps with beautiful screens, optionally with white or yellow light, giving the appearance of a captain on the navigation table or as a diligent student during the night in a large library while learning one of the most important exams. 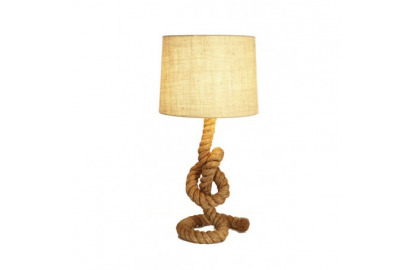 Or do you want to decorate your restaurant, decorate your crazy with the style of a sailor's bar or a port bar and keep looking for the maritime lamps that combine? 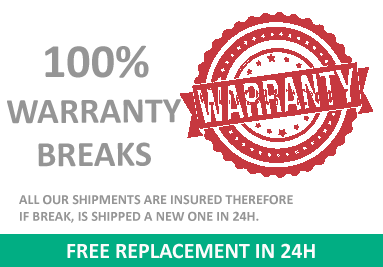 With us you have the guarantee of finding something. 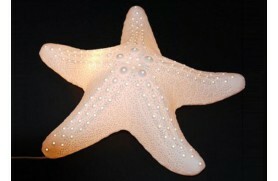 We have everything your heart desires or your imagination demands.